I've upgrade a library to the new version, we usually import this library as Type Library (COM object) in Delphi (since "yesterday"). Now, in this new version the COM object are no longer supported, so I'm looking around. The new library support the C# .NET, C++ (unmanaged), C++ (managed) and C.
I know that I can use the C .dll with a Delphi wrapper but... Just out of curiosity I tried to import the .NET Assembly. 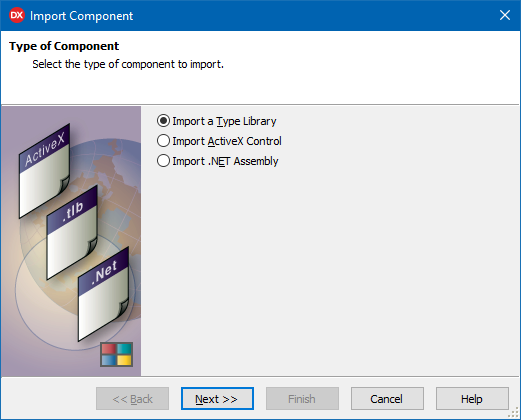 I never use the .NET Assembly before, and honestly I don't know very well what is the .NET Assembly. I'm searching on google and I found some documentations, but before start reading I ask you if you know a good start point "Delphi and .NET Assembly". After the import I get the wrapper with a lot of class/interface but they are all empty. Very hard to see anything useful coming from this. Can't imagine any way for Delphi to directly consume a managed assembly other than COM. 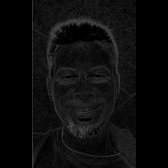 I'd consider making your own COM wrapper of the assembly, using C#, or writing a Delphi wrapper around the C interface. Thanks David, if I have to write a wrapper in C# to expose the COM.... I definitely prefer write a Delphi wrapper over C dll, that's what usually we do (.h --> .pas). Thank you anyway for the suggestion. Not much point creating an unmanaged wrapper when the library ships with one out of the box.